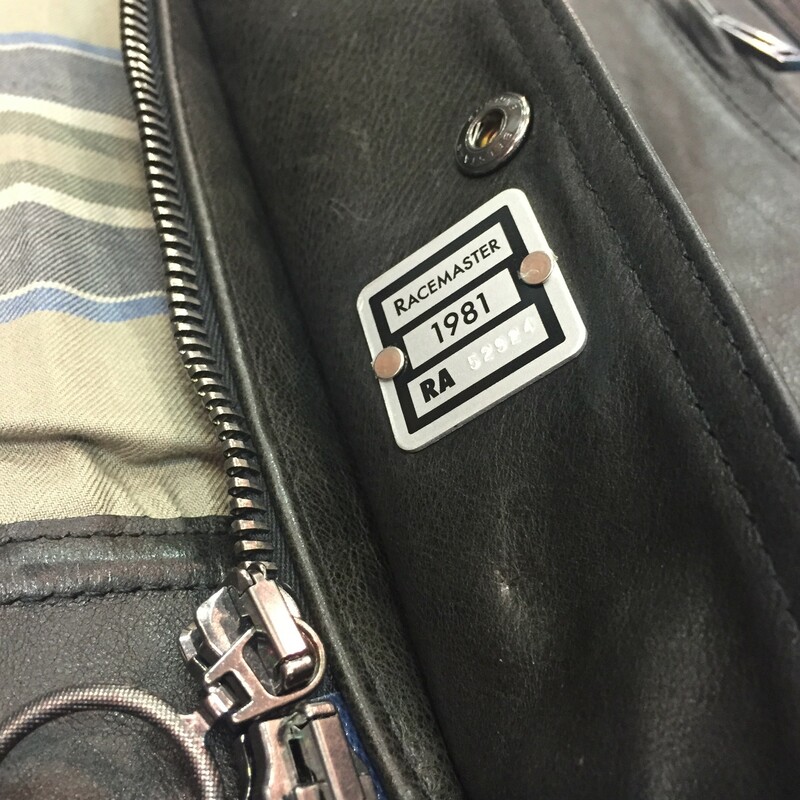 Real investment pieces are becoming rarer and rarer- however, the Belstaff Leather Racemaster goes some way into proving that wardrobe staples still do exist. 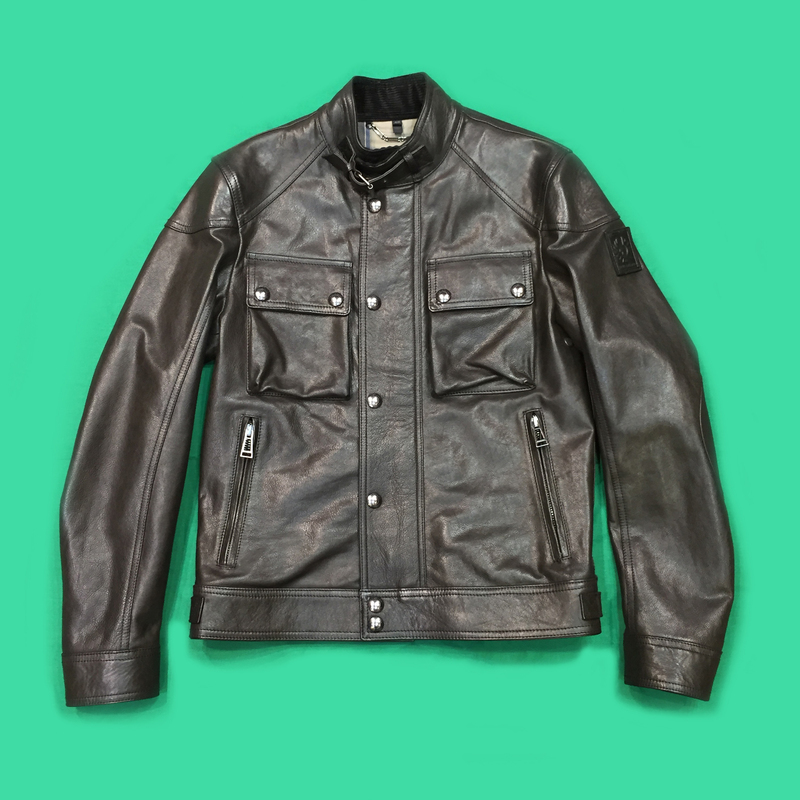 With an iconic silhouette that offers a touch of throwback styling to Belstaff’s functional glory days, the Racemaster brings about unmissable connotations of bike baring style. 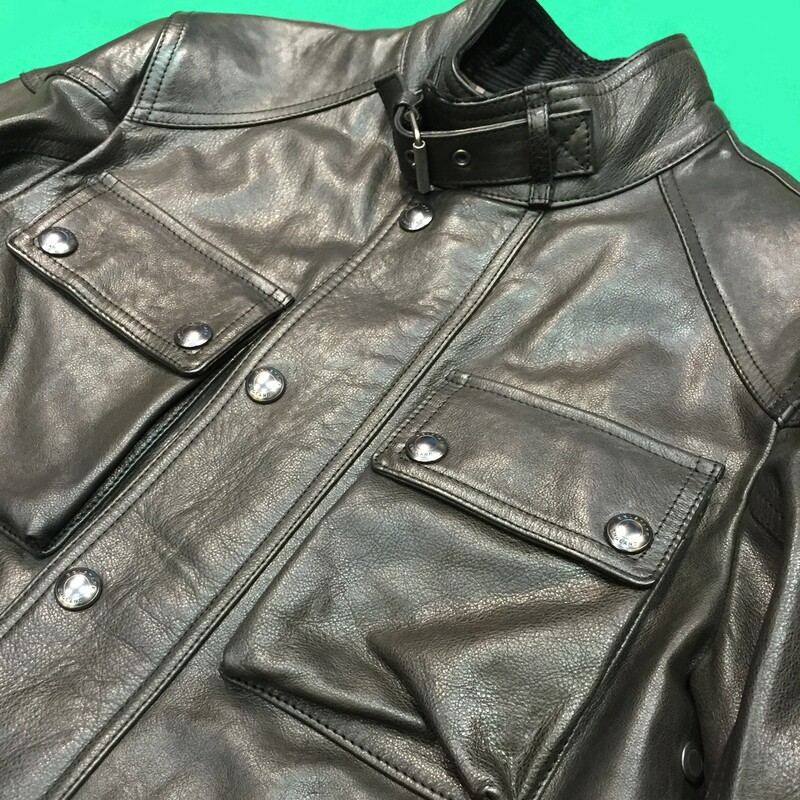 With a heavily constructed fit that offers shaped shoulders and action arms, the thick leather on this jacket is the perfect display of how quality lives on through premium pieces. 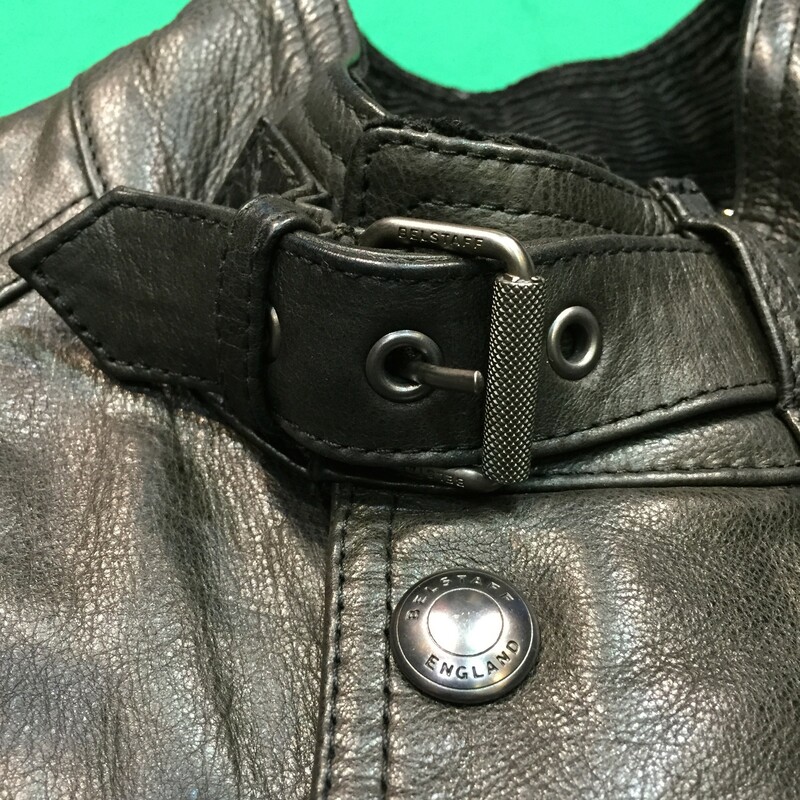 Other old school biking features such as a two way zipper, under arm air vents and a neck tab closure continue this jackets heritage charm. A shaped back offers the perfect seating position when on the bike, whilst popper closures offer a secure fixture across the front of the body. 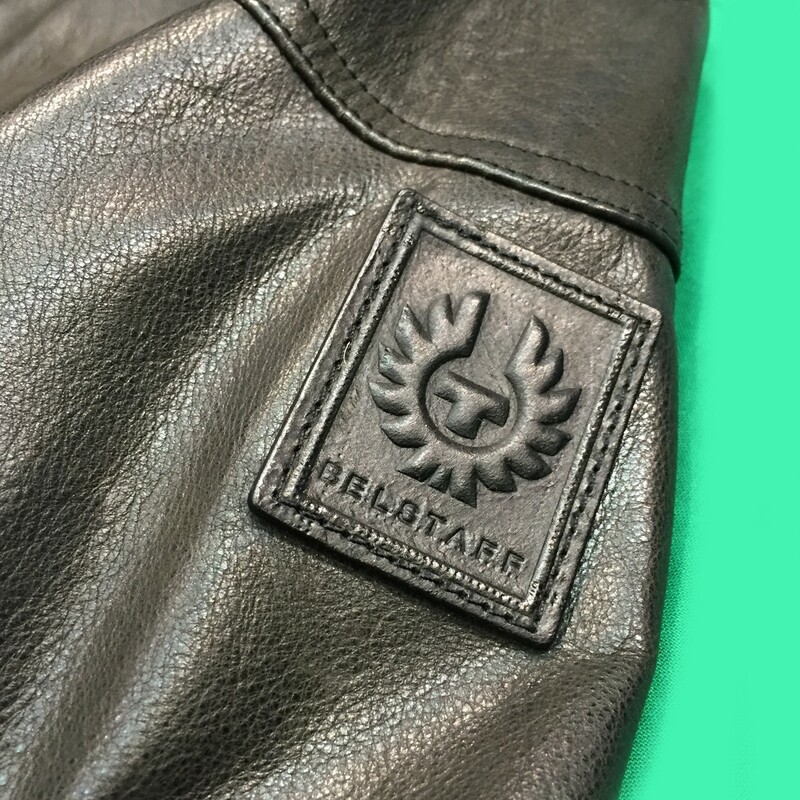 Finished off by a tonal Belstaff badge on the sleeve, this jacket offers an up market approach to a truly traditional piece, providing you with a timeless style that is going to look good out of the wardrobe time and time again. 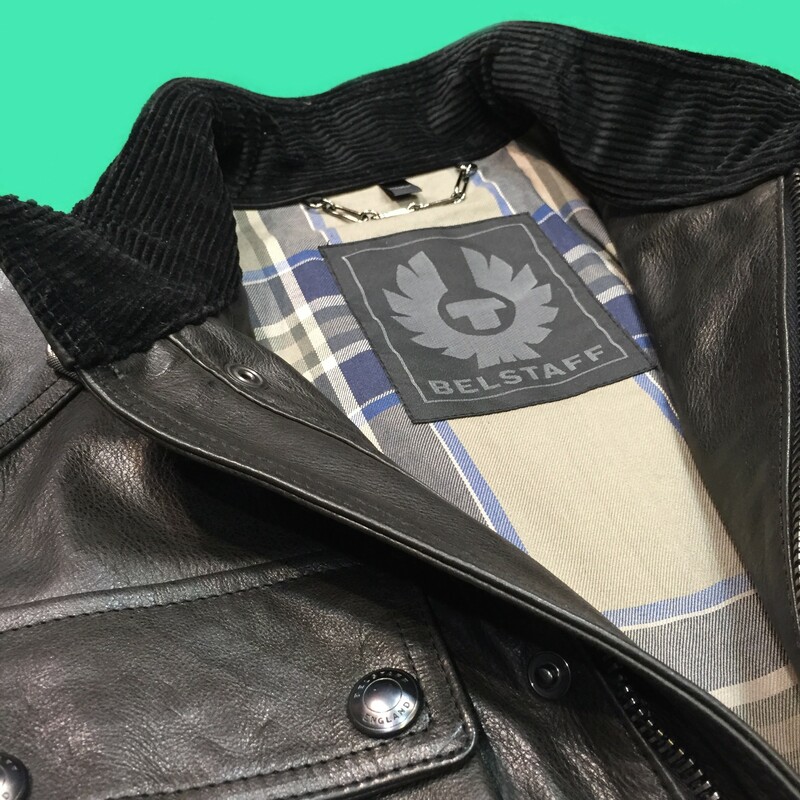 Team it up with a crisp white shirt and pair of slim cut dark denim jeans for a sharp look, or dress it down with a pair of distressed denims and plain tee- the options are endless when it comes to wearing this Belstaff leather jacket.